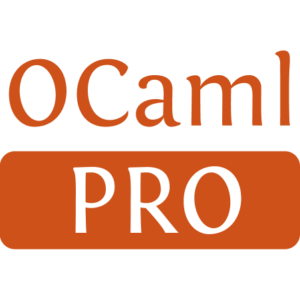 CamlGI is a library to enable you to write CGI and FastCGI in OCaml. 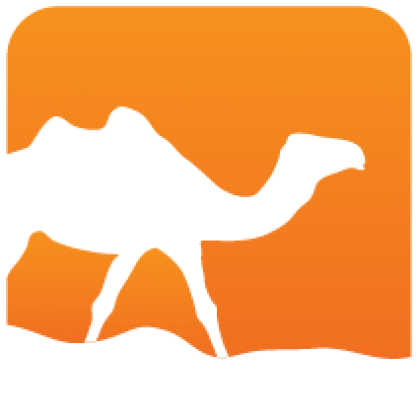 It is written 100% in OCaml so should run on many platforms. The library supports multiple simultaneous connections and request multiplexing while presenting an easy to use interface.